Getting sick is not fun at any time of year, and feeling under the weather can definitely cramp your style. 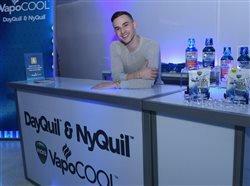 Acclaimed American figure skater Adam Rippon knows that when you’re trying to win a skating or dance competition, for example, there’s no time for being sick. Tip 1: Keep your germs to yourself. 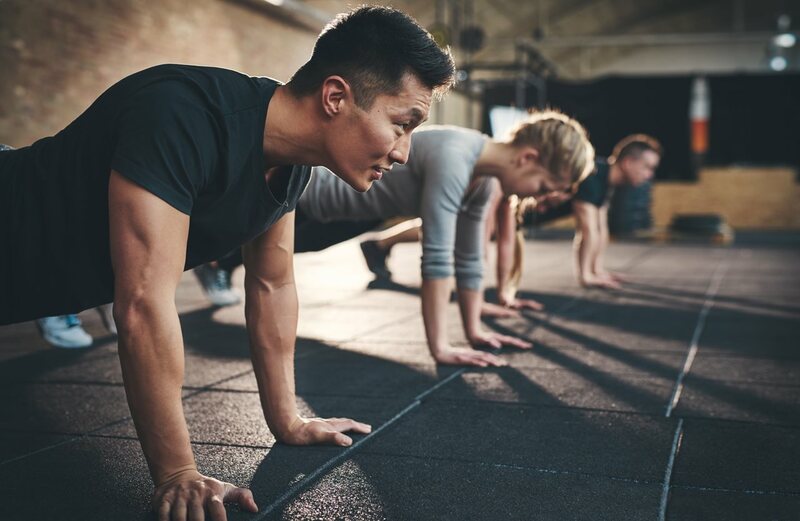 Whether you're going to a big family gathering or traveling on a crowded flight, there’s no reason to share the sickness. Always wash your hands thoroughly or use hand sanitizer and, if you can, stay home. 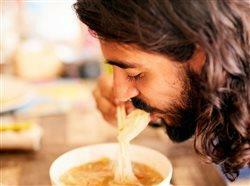 Tip 2: Feed a cold. 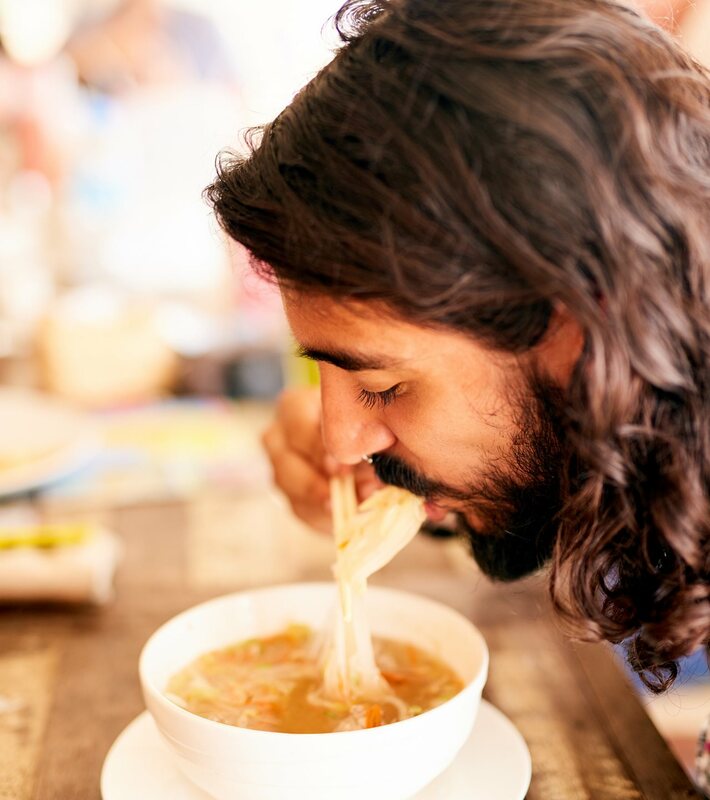 In addition to the classics like orange juice and chicken noodle soup, Rippon also likes to indulge himself and eat things that remind him of childhood, that make him feel good. No reason to be sick AND hangry, right? Tip 3: Get a med that gives you the feels. 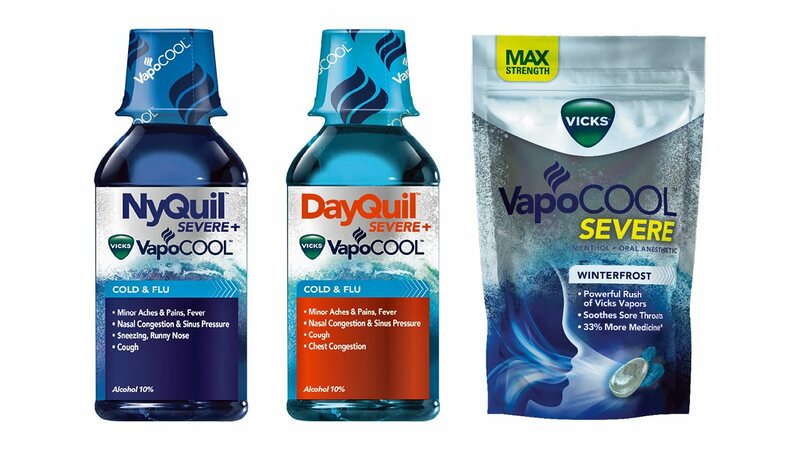 The new Vicks® DayQuil™ and NyQuil™ SEVERE with VapoCOOL™ pair the powerful cold symptom relief you can trust with a soothing rush of Vicks® Vapors. It’s like a full-on body vapor hug. Tip 4: Do you (or just pretend to). Rippon says, "When feeling sick, I sometimes like to fake it till I make it, and trick my brain back into the swing of things. 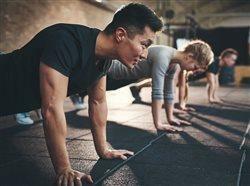 Get back to the gym, sweat or skate it out." Do those things you love to feel like you again. Tip 5: "You might find this surprising, but I like to talk," says Rippon. "When I’m sick, my throat can get sore easily. 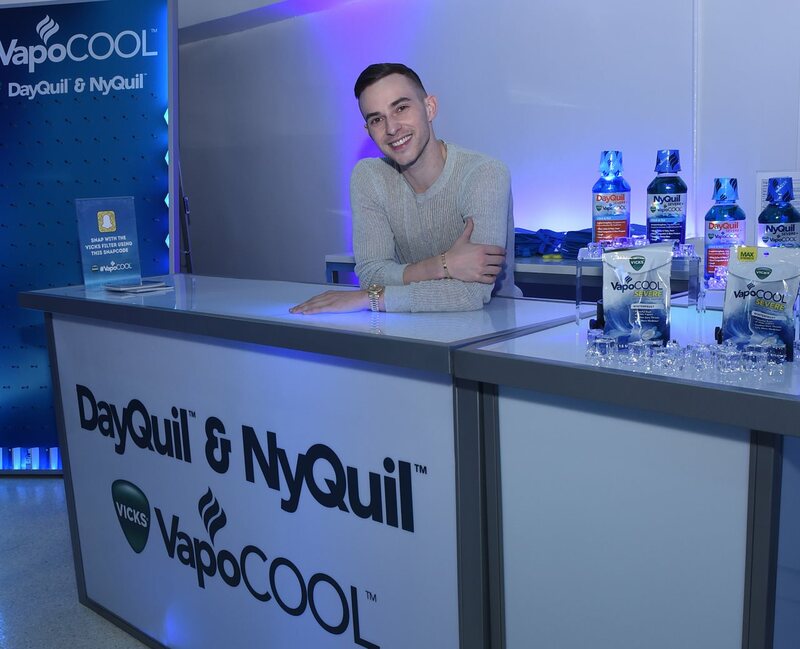 I keep a drop handy, like the new Vicks® VapoCOOL™ SEVERE Medicated Drops, which are stronger than any other leading cough drop brand because they have the most menthol allowed in a throat drop. You’re welcome." Even if you’re not a champion figure skater, it is still possible to glide through the season. Just remember to follow these tips so you can cope with whatever the cold, cough and flu season brings! 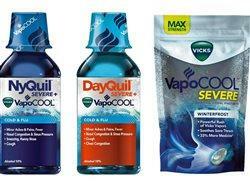 For more information, visit https://vicks.com/en-us/shop-products/vapocool.